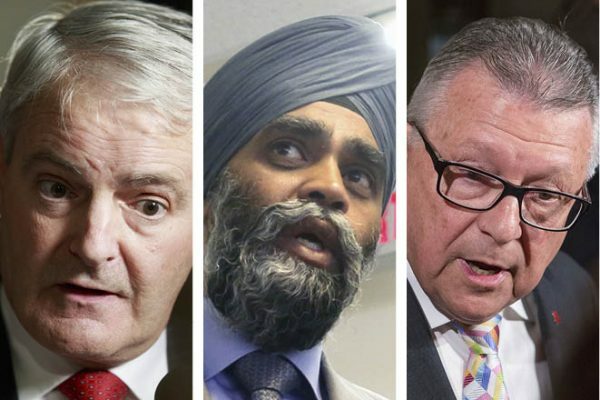 Transport Minister Marc Garneau, Defence Minister Harjit Sajjan, and Public Safety Minister Ralph Goodale ranked the top three cabinet ministers in 2016. PARLIAMENT HILL—Prime Minister Justin Trudeau was voted both the No. 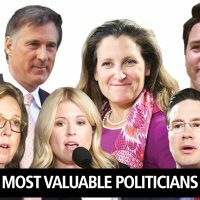 1 most valuable politician in 2016, a runner up in the biggest political comeback category, the second most approachable cabinet minister in his own cabinet, and the second favourite dinner guest in 2016, as he continues to lead his Liberals through a number of political minefields, but with most of his voter support intact, according to this year’s 20th Annual All Politics Poll of politicos and Hill Times readers who took part in the Forum Research survey. 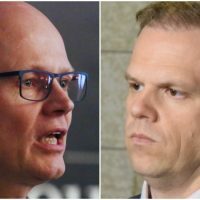 Some 152 people, including 49 Liberals, 26 Conservatives, 12 NDP, and three Bloc Québécois participated in the online survey conducted between Nov. 17 and Dec. 2. 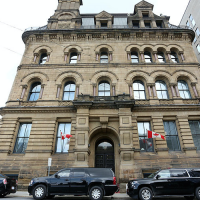 The results have been weighted based on party standing in the House of Commons where the Liberals hold 182 seats, the Conservatives 97, the NDP 44, the Bloc 10, the Green Party 1, and one Independent and three vacancies. 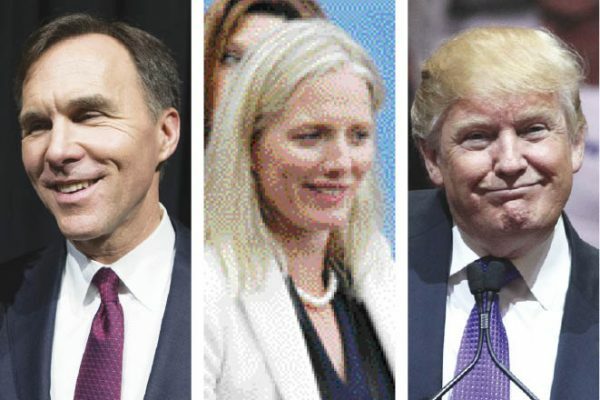 Some of the shine is wearing off this government, with things such as electoral reform, cash-for-access fundraisers, pipeline approvals, and carbon taxes ticking off different people, but Mr. Trudeau and his party are still garnering the strongest support nationally in public opinion polls. 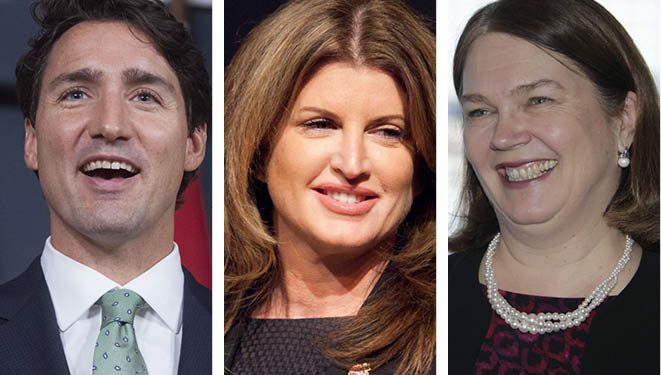 Rounding out the top five in this category were interim Conservative Leader Rona Ambrose, Conservative MP Michelle Rempel, Health Minister Jane Philpott, and anticipated NDP leadership candidate Charlie Angus. It’s worth noting that Mr. Trudeau also finished in third place in the category of least valuable politician. The top spot in this category went to Conservative MP and leadership candidate Kellie Leitch. Ms. Leitch has stood out—arguably for the wrong reasons—in a somewhat humdrum leadership contest for things such as proposing a still-undefined screening process for immigrants to determine if they hold anti-Canadian values, and for explicitly linking her candidacy to the ideals expressed by U.S. president-elect Donald Trump during his campaign. Best cabinet minister in 2016? The 30-member cabinet that Justin Trudeau revealed on Nov. 4, 2015 was meant to break the mold and hijack headlines. It was diverse. It was gender-equal. It was young. It was comprised of doctors, a Muslim refugee, a Nobel-Prize winning scientist, a Paralympic athlete, Sikhs, and indigenous members, an openly gay MP, and a war hero. But once the patriotic pride for diversity petered out, and the tagline of “Because it’s 2015” wore off, who performed and who paled in the spotlight? Transport Minister Marc Garneau was voted the best cabinet minister in 2016, which may be a surprise because he is not flashy and keeps a relatively low profile, but respondents said he has a strong work ethic and is smart. The official also said that Mr. Garneau is “up for anything,” and has been enthusiastic and open to the ideas of using new platforms and mediums, like Facebook Live events. “He reads everything. He understands his portfolio really well,” said the official. After the launch of his Transport 2030 vision speech—which Mr. Garneau told The Hill Times was his proudest accomplishment this year. He said he knew when he stepped into the role as a fledgling MP that he had a lot to learn, but that he’s also never been afraid to ask for help. One of the biggest challenges, he said, was learning the dynamics of the House and the intricacies of how Question Period works. Mr. Sajjan told The Hill Times that his proudest achievement so far has been the consulting done by his department on the defence policy review. Public Safety Minister Ralph Goodale, meanwhile, was voted the third-best cabinet minister in 2016 for his significant federal political experience and his likeability. He’s considered “solid, steady, and competent” and communicates effectively with a combination of authority and reassurance. Weakest cabinet minister in 2016? Democratic Institutions Minister Maryam Monsef is a House rookie who has a big job. 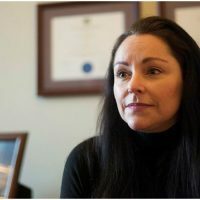 Her harrowing personal story of fleeing Afghanistan with her family to come to Canada, which was an asset during the election campaign, ended up being a political liability this year when The Globe and Mail revealed in September that Ms. Monsef was not born in Afghanistan, as she had originally claimed. She was actually born in Iran where she lived for a short time until she and her family fled to an Afghan refugee camp before coming to Canada. Ms. Monsef said she didn’t know the truth about her birthplace until The Globe’s story began to emerge because her mother had never told the family the true story. 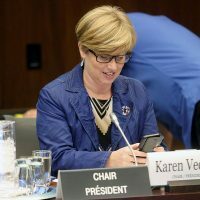 While respondents who named her as the worst-performing cabinet minister cited poor communication skills and the mishandling of the electoral reform file, there were also references questioning her credibility and honesty, and assertions that “her personal issues have hindered her success” and “distracted” her from her file. Foreign Affairs Minister Stéphane Dion was ranked the second-weakest cabinet minister in 2016 for his poor communications skills and lack of an assertive backbone. Meanwhile, Employment and Labour Minister MaryAnn Mihychuk was ranked the third-worst cabinet minister in 2016. 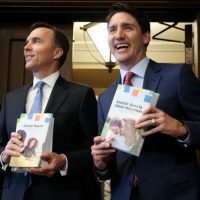 The Winnipeg Free Press reported last summer that Prime Minister Justin Trudeau had reduced the minister of Employment, Workforce Development and Labour’s portfolio by shuffling two large files over to Families, Children and Social Development Minister Jean-Yves Duclos. Insiders said the move was the PMO’s warning to Ms. Mihychuk to smarten up. 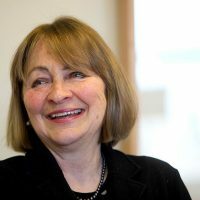 For her part, Ms. Mihychuk, a first-time MP who has nine years of experience as a former Member of the Manitoba legislature, told The Winnipeg Free Press she was relieved to have her workload lightened as she claimed to have “the largest number of projects” of any cabinet minister. Biggest political comeback in 2016? 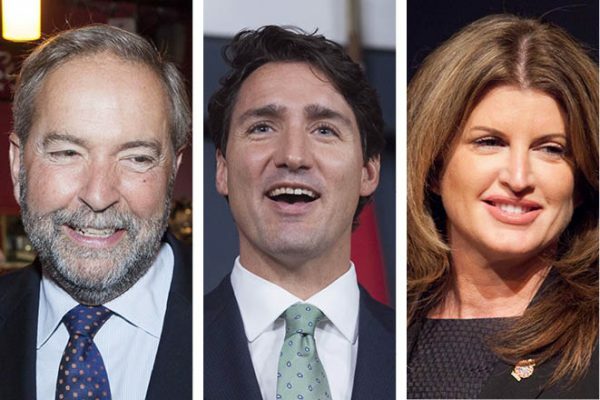 Despite the perception of NDP Leader Tom Mulcair as one of the least valuable politicians, he was selected as having the biggest political comeback of the last year. 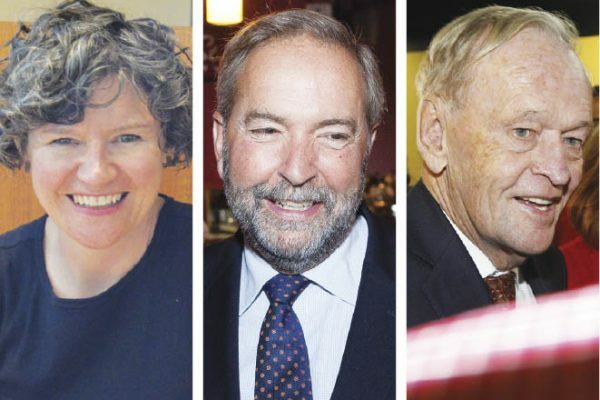 On the heels of a disappointing election result last year, NDP members voted in April to send Mr. Mulcair packing and have a leadership race—one that no one has officially signed up for yet. In the meantime, Mr. Mulcair has picked up where he left off before the election, and that is as a cunning and effective critic of the government in the House of Commons. He was even chosen as Maclean’s Parliamentarian of the Year. Who you’d most like to see make a comeback? 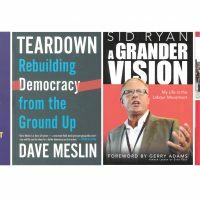 The person who readers would most like to see make a political comeback is popular former NDP MP Megan Leslie, who lost her Halifax seat in last year’s election and resisted a subsequent effort by supporters to draft her into the party’s leadership race. Readers shouldn’t hold their breath on this one though. “Heck no,” was Ms. Leslie’s response earlier this year when asked by The Hill Times if she was considering calls for her to run for the leadership, as she spoke about the joy of not having to work weekends. 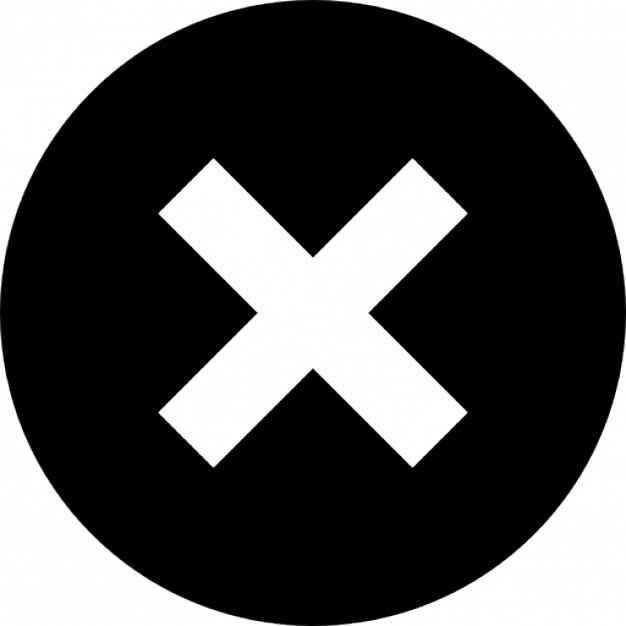 Which public figure do you wish had run in the last election? 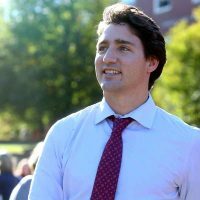 The 2015 general election saw a great number of changes: a Conservative government that had been in power for almost a decade gave way to a majority Liberal government; there was an impressive voter turnout increase, with Elections Canada reporting that 68 per cent of eligible voters had cast a ballot, and that it was the largest increase in youth turnout ever recorded; rookie MPs flooded the House of Commons with fresh blood, and the demographics of those MPs was more diverse in both gender and ethnicity than ever before. So, what was missing on Oct. 19, 2015? According to respondents, the following public figures were sorely absent as candidates. Bob Rae was noticeably passed over by Prime Minister Justin Trudeau in the handing-out of important roles after the election. 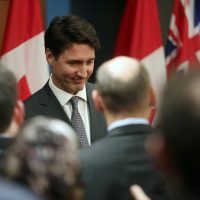 It was a graceful bowing out that he had begun two years earlier, resigning his Toronto Centre seat in 2013 after 35 years in politics to prioritize his legal and mediator work, largely with First Nations groups. But while Mr. Trudeau may have accepted his modest step into the shadows, it seems politicos have not. Mr. Rae was the first choice for respondents when asked who they wished had run in the last federal election. On more than one occasion, the word “classy” was used to describe the lawyer, who now works at the firm Olthuis Kleer Townshend LLP. Many participants lauded him for his collegiality, honesty, and impeccable communication skills. He’s also really funny. 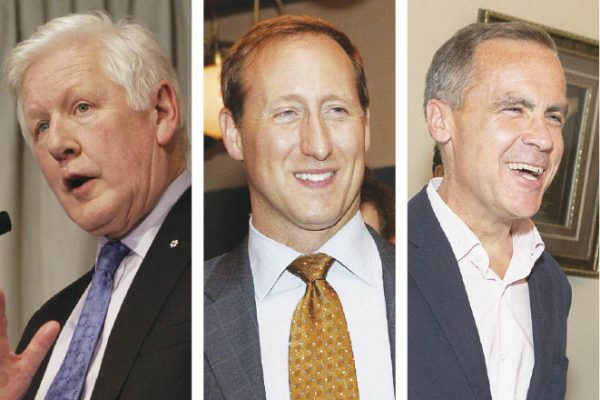 Peter MacKay told The Hill Times in a phone interview last week he’s “always believed that politics is like prize fighting; if you do it for too long, someone will eventually knock you out.” That being said, he conceded that it’s always nice to hear that people are hoping he’ll return to public life. The speculation of whether or not Mr. MacKay, a high-profile former Conservative cabinet minister, would step back into politics seemed to begin the very day he announced he was stepping down in May 2015, and only finally took a hiatus after he confirmed he would not seek a leadership bid for the Conservative Party. 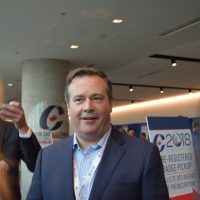 Mr. MacKay won six straight elections from 1997 to 2011 in his riding of Central Nova in Nova Scotia, and handled major files within the Stephen Harper government, such as minister of Foreign Affairs, National Defence, and Justice. He is practising law in Toronto with Baker & McKenzie. Mr. MacKay said his goal for 2017 is to teach his young son how to skate, and to get back into the courtroom litigating—a “daunting challenge” of catching-up, after years of navigating the front benches of the House of Commons, rather than the legal bench. Mark Carney, who served as the governor of the Bank of Canada from 2008-2013, is a wanted man in Canadian federal politics, but he extended his term for another year to 2019 as the head of the Bank of England. Rookie Conservative MP Gerard Deltell, who represents Louis-Saint-Laurent, Que., was voted the No. 1 favourite up-and-comer politician in 2016. A former journalist for TQS, TVA and Radio-Canada and CIRO-FM, Mr. Deltell was a provincial legislator for seven years in the National Assembly of Quebec prior to getting elected in the last federal election. He was the last leader of the Action démocratique du Québec (ADQ) prior to its merger with the Coalition Avenir Quebec (CAQ). Mr. Deltell is the Conservative Party’s finance critic, and is a strong performer in the Question Period. 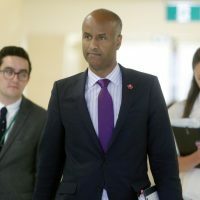 Considering his political and media experience, numerous Conservatives have urged the fluently bilingual MP to run for the leadership but he told The Hill Times last week that he’s not interested. “I enjoy being the Member of Parliament for Louis-Saint-Laurent, Que., here in the House of Commons,” said Mr. Deltell. 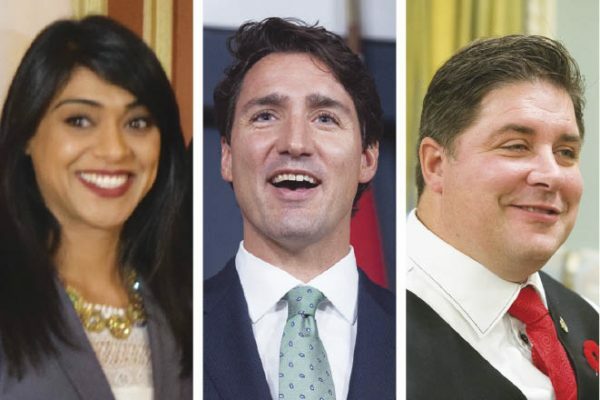 The dual-portfolio-holding cabinet minister Bardish Chagger won in the category of most-approachable cabinet minister in this year’s poll, followed by Prime Minister Justin Trudeau and Veterans Affairs Minister Kent Hehr. Nine-term Liberal MP and Public Safety and Emergency Preparedness Minister Ralph Goodale, a workhorse and no-nonsense cabinet minister, was voted the cabinet minister who most respects Parliament, followed by rookie cabinet minister Health Minister Jane Philpott and Fisheries and Oceans Minister Dominic LeBlanc. Most important issue facing the country? What political promise is least likely to be kept? 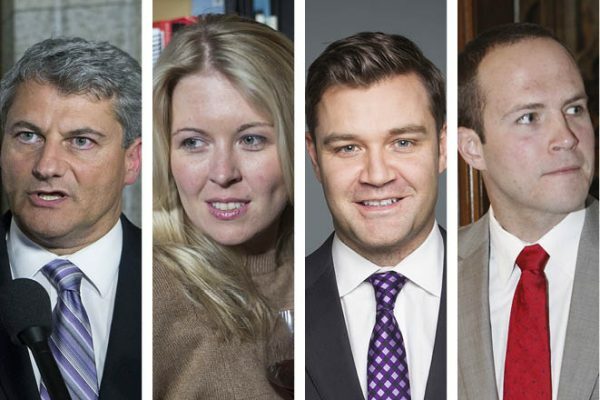 Which House committee is the best on Parliament Hill? Survey-takers voted the Special House Committee on Electoral Reform the best House committee in 2016 because of its mandate. 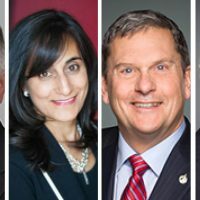 The all-party committee, chaired by veteran Liberal MP Francis Scarpaleggia, spent almost $700,000 and the better part of last year working on cross-country consultations on electoral reform. 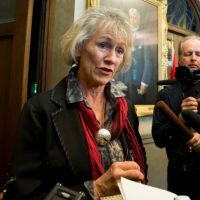 The committee recommended a referendum on a new proportional representation electoral system, but instead the Liberals have opted for an online survey on democratic persuasions. The House was Citizenship and Immigration, chaired by Liberal MP Borys Wrzesnewskyj, was voted the second best in 2016 for its good work and substantive reports, especially on the federal government’s Syrian refugees resettlement initiative in Canada. The House Finance Committee, chaired by Liberal MP Wayne Easter, was voted the third best Commons committee in 2016 for its thorough pre-budget consultations. 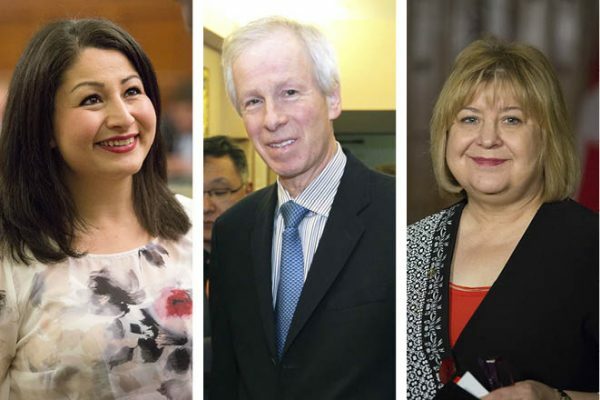 Which Senate committee is the best on Parliament Hill? Which House or Senate committee is a complete waste of time? Where is your favourite happy hour place in Ottawa? The Hill Times’ 16th Annual Most Valuable Politician & All Politics Poll conducted by Forum Research Inc.